The New City Catechism is a modern-day resource aimed at helping children and adults alike learn the core doctrines of the Christian faith via 52 questions and answers. 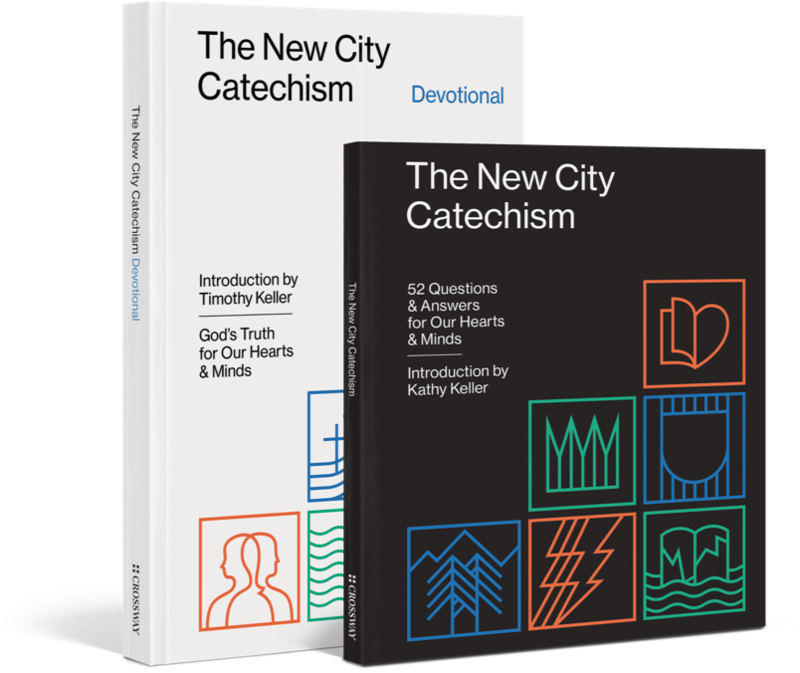 The New City Catechism is available in two print editions published by Crossway. The original book features short and long versions of all 52 questions and answers and is perfect for use in both the home and the church. The devotional edition pairs each question and answer with a Scripture reading, a short prayer, and a devotional commentary, making it ideal for personal reading and meditation. 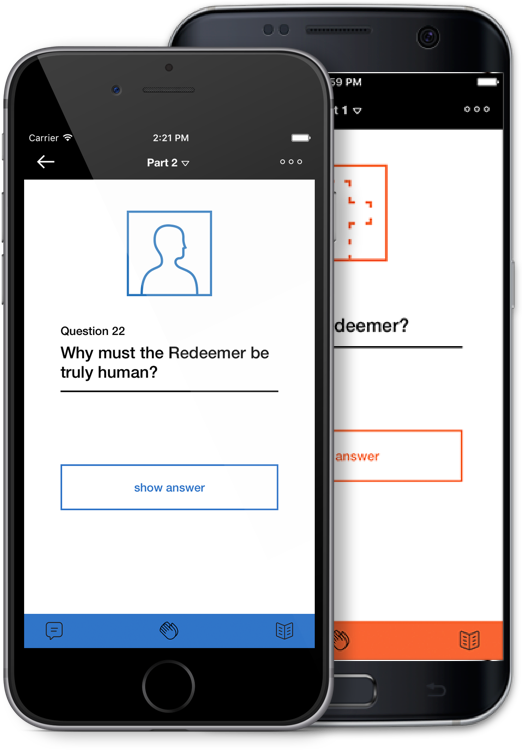 Available for iPhone, iPad, and Android devices, The New City Catechism mobile app makes it easy to take all 52 questions and answers with you wherever you go. The free app also includes suggested Scripture readings, short prayers, and devotional commentary, as well as kid-friendly songs designed to help children memorize each question and answer.